We use your Sims Mobile Player ID to find your account and help with issues like missing content, progress issues, and more. 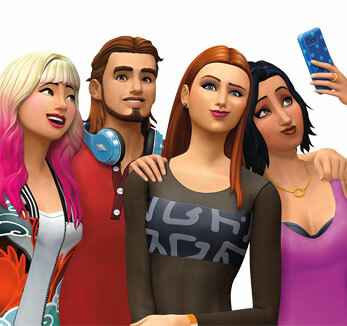 Anything you want to know about our newest Sims game? The Sims Mobile - Introduce yourself! Threads you don't want to miss out on! Welcome to The Sims Mobile forums on Answers HQ! Serving dinner at a large table. Can you rate my house? How do I choose a weekly trait in order to host a party? Does anyone like the Elders aspect of the Sims Mobile game? Family portrait - How does yours look right now?